GMT 13:39: Indonesia has lifted a tsunami warning – Sri Woro Harijono, head of Indonesia’s Meteorology and Geophysics Agency. 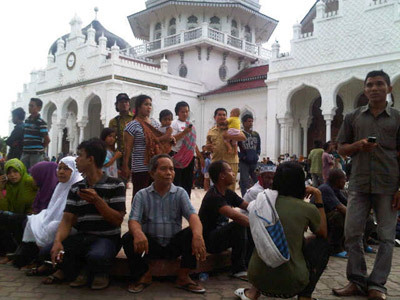 GMT 13:24: Indonesia says only small tsunami waves hit Sumatra after quakes. GMT 13:18: India lifts national tsunami warning issued after Indonesia quakes, says danger has passed – Tsunami Warning Center. GMT: 13:14: Sri Lanka met department says lifts tsunami warning, people can return – Reuters. GMT 13:06: At least three tsunamis of up to 80 cm hit Indonesia's coast – AFP. GMT 13:03: Indonesia's disaster agency says worst impact likely to be on Simeulue Island off southern Sumatra. 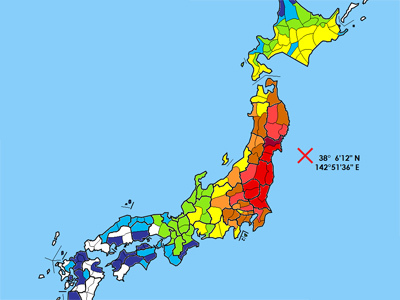 GMT 12:54: US Pacific Tsunami Warning Center cancels tsunami watch for Indian Ocean areas. Remains for India, Indonesia, Sri Lanka, Maldives – Reuters. GMT 12:50: David Cameron pledges earthquake support for Indonesia. GMT 12:40: Tsunami watch has been lifted for most of Indian Ocean, remains for Indonesia, India, islands – AP. GMT 12:38: Indonesia's disaster agency says 1 metre tsunamis detected in Nias island off southern Sumatra and Meulaboh in Aceh – Reuters. GMT 12:30: Tsunami watch lifted for Thailand, Myanmar, Australia, Malaysia – US Monitoring Agency. GMT 12:17: Kenya issues tsunami warning along Indian Ocean coastline after Indonesia quake – Reuters. GMT 12:13: India's Andaman Islands brace for 4-meter tsunami waves. 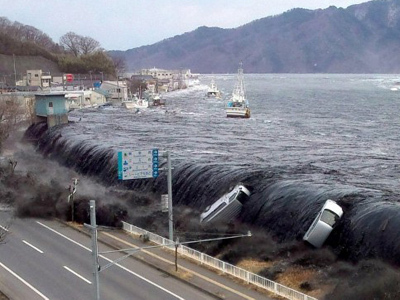 GMT 12:07: Pacific Tsunami Warning Center doesn't expect "damage basin wide" across Indian Ocean – Reuters US. GMT 12:05: A tsunami warning has been issued for Indonesia, Australia, Myanmar, India, Thailand and Maldives after Indonesia's quake. GMT 12:01: Aftershocks strike Indonesia's Aceh, sea level rises – Reuters. 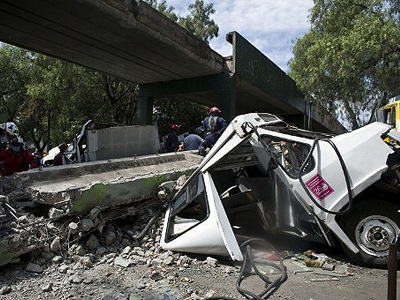 GMT 11:54: Aftershocks of 6.5 magnitude felt in Mumbai – Indian News. GMT 11:49: Waves 3.9 meters high reported in the Bay of Bengal islands. GMT 11:45: Tsunami measuring 10 cm hits Thai coast, disaster center reports. 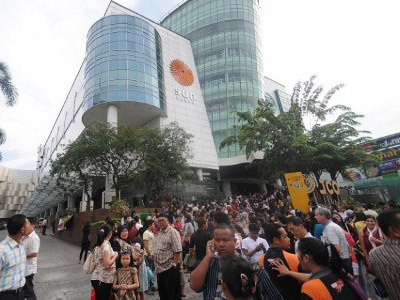 GMT 11:44: Local Indonesian authorities issue a fresh tsunami warning following an aftershock with magnitude 8.2. GMT 11:41: Andaman and Nicobar Islands expect waves of up to 3.9 meters high following Indonesian quakes – official reports.